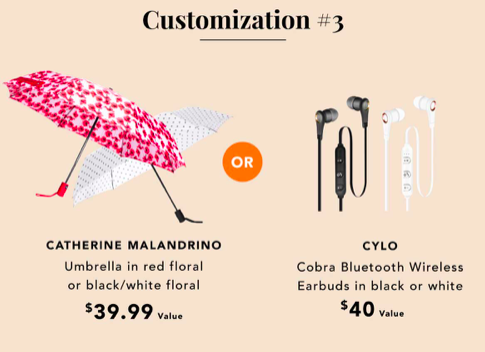 … and the customization options are unbelievable! The Quick Rundown: How Exactly does Fab Fit Fun work? 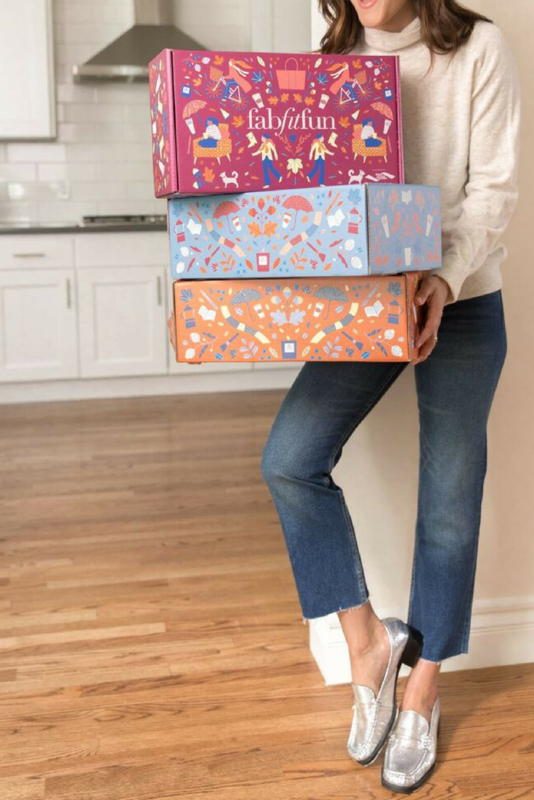 Fab Fit Fun is a seasonal subscription box, so you will get 4 boxes per year (with every new season!) delivered to your doorstep. It’s $49.99 per box, or you can save by becoming a VIP (Select) member and pay $174.99 up front. 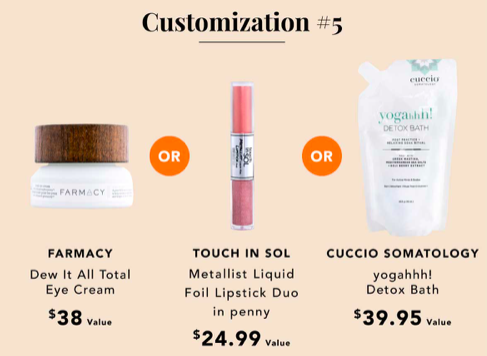 As a Select (VIP) member, you get the option to completely customize your box, and you get priority shipment. 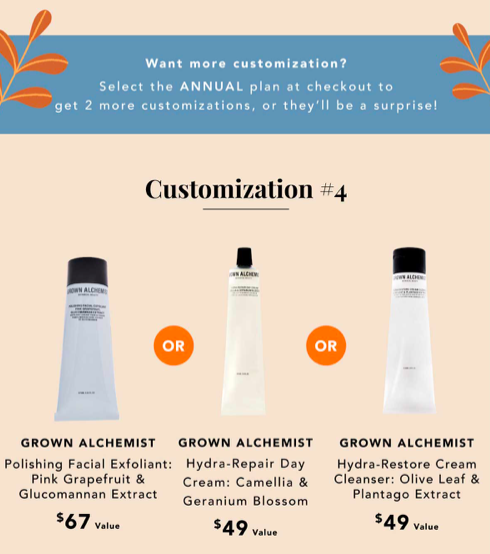 Each box comes with about $200+ worth of products and once you’re a member you are able to participate in “add-on’s” each season to add even more to your box! Good stuff and an amazing deal, right? 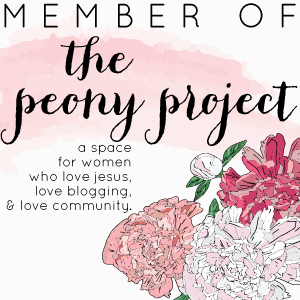 If you haven’t signed up yet, you don’t want to miss out! Boxes sell out fast. Don’t forget: use code PUMPKINSPICE for $10 off at checkout. 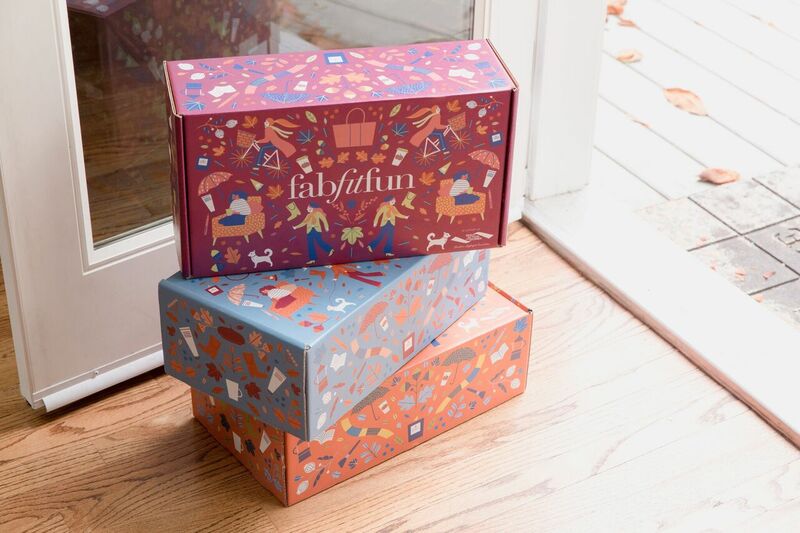 I will be posting more details about the Fall Fab Fit Fun box and of course unboxing mine once it gets here! Thanks for reading! 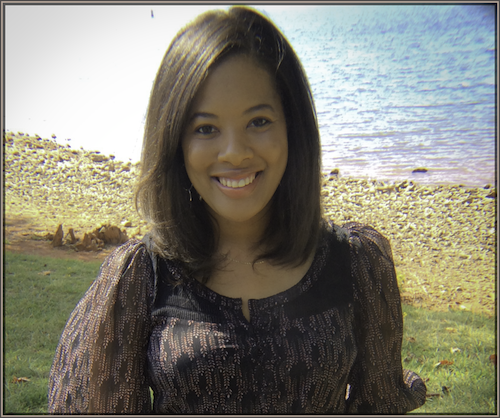 I hope you are getting ready for fall like I am! 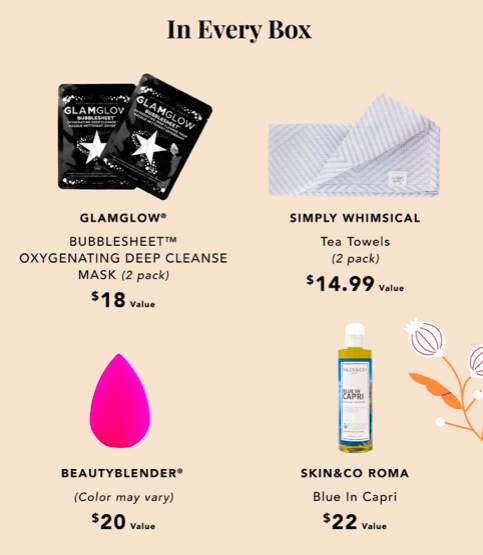 The Summer 2018 Fab Fit Fun Box is Available Now!!! Using the code, your first box costs only $39.99! That’s a really good deal! One exciting thing I heard is that is in this season’s box is the all new Foreo Luna Fofo (exclusively for Fab Fit Fun) and EVERY box will have one of these babies inside (an $89 value)! I have been wanting to try the Foreo Luna for a long time now and this will be perfect to see how it compares to my Clarisonic. Find out more details about the Luna Fofo here. How does Fab Fit Fun work? 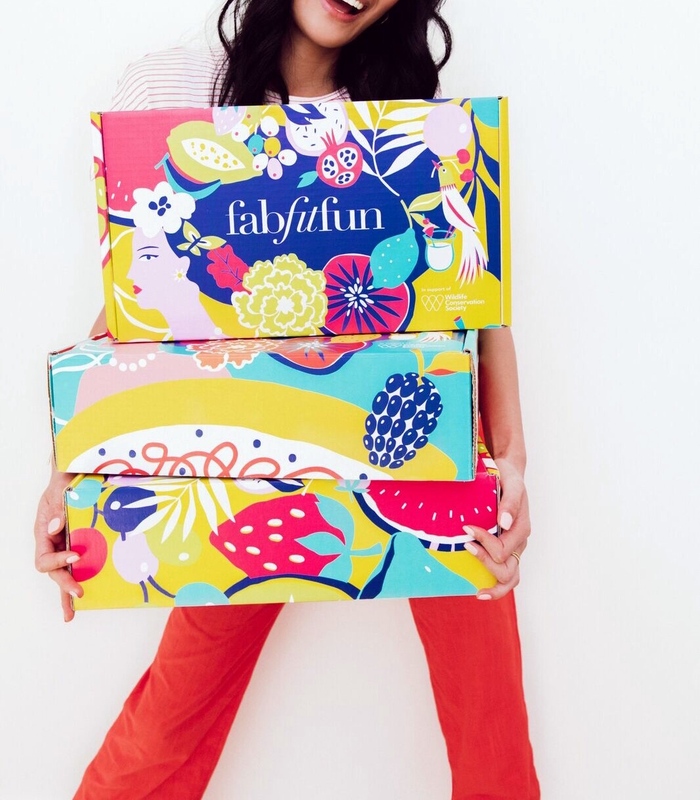 Fab Fit Fun is a seasonal subscription box, meaning you will get 4 boxes per year (every new season!). It’s $49.99 per box, or you can save by becoming a VIP (Select) member and pay $174.99 up front. 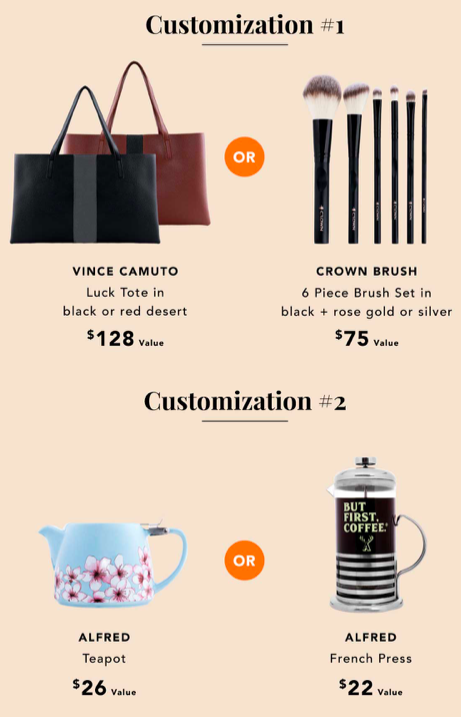 As a Select (VIP) member, you get the option to customize your box, and you get priority shipment. Each box comes with about $250+ worth of products! 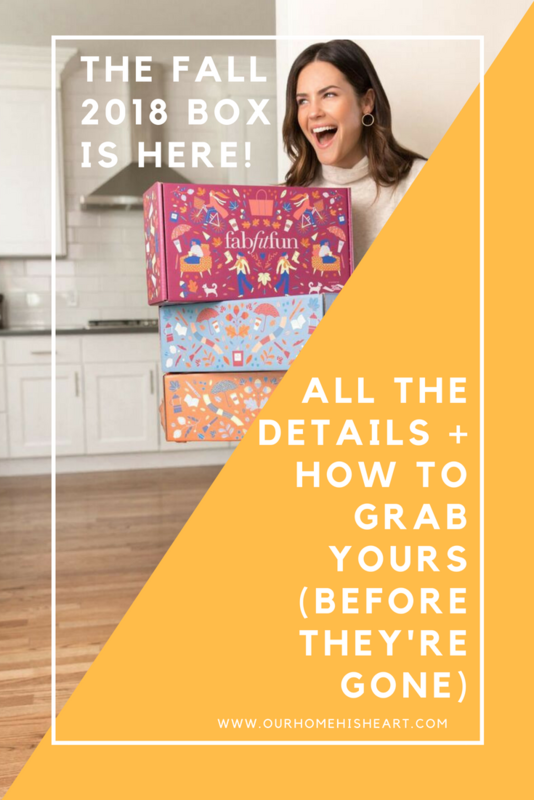 The boxes are usually full of good stuff for an amazing deal, so if you haven’t signed up yet, you don’t want to miss out! Don’t forget: use code BEACHBABE for $10 off at checkout! I will be posting more about the Summer Fab Fit Fun box once it gets here! Thanks for reading! I hope you all have a great week. I’m so happy summer is almost officially here!